Each house has its own unique color. All house owners are of different nationalities. They all have different pets. They all drink different drinks. They all smoke different cigarettes. The English man lives in the red house. The green house is on the left side of the white house. The man who smokes Pall Mall has birds. In the yellow house they smoke Dunhill. The man who smokes Blend lives in the house next to the house with cats. In the house next to the house where they have a horse, they smoke Dunhill. They drink water in the house next to the house where they smoke Blend. 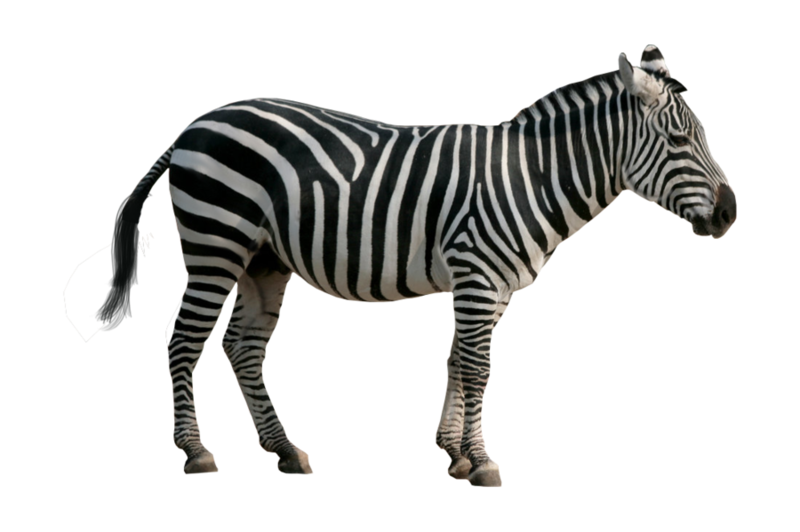 So, who owns the Zebra? The German owns the zebra!